This professional wireless remote control activates respectively deactivates electronic devices from a distance of up to 1000 m with a coded signal. PKI 9720 operates absolutely safely and interference-free to and from other electronic devices. Therefore it is the best possible solution, if you need a wireless remote control for all of your equipment. 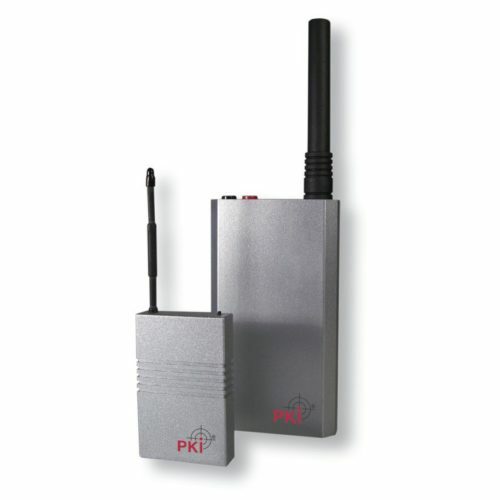 As standard, the PKI 9720 is supplied as a single-channel version. Multichannel versions are available upon request.